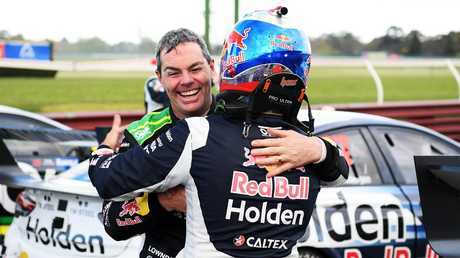 Craig Lowndes drives the Autobarn Lowndes Racing Holden Commodore ZB during a practice session during the 2018 Virgin Australia Supercars Championship round at the Rabble.club Sandown 500. Picture: AAP Image/Daniel Pockett. AUSSIE cricket fans thought they'd be the first to experience from Foxtel's new 4K channel but it turns out they've been knocked for a six. 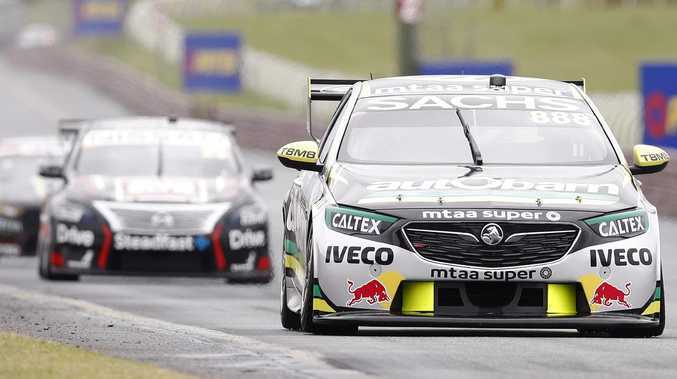 Revheads will now be the first to experience the game-changing technology when the Supercheap Auto Bathurst 1000 and Supercars' Great Race zooms into town next month. After exhaustive testing at last weekend's RABBLE.club Sandown 500, Foxtel decided to put the pedal to the metal and broadcast key events from the Bathurst Supercars - including the Top Ten Shootout and the main event weekend in eye-popping 4K Ultra HD. The main event - all 161 laps or 1000 kms of it - will be 100 per cent ad-free. Foxtel chief executive officer Patrick Delany said: "When we announced Foxtel in 4K a month ago we challenged ourselves to bring it to life as soon as possible and after an incredible amount of work we are delighted to bring Australians Bathurst like never before. "We did a full test at Sandown last week and the pictures leapt off the screen in 4K, it was amazing - we are ready to go for Bathurst. 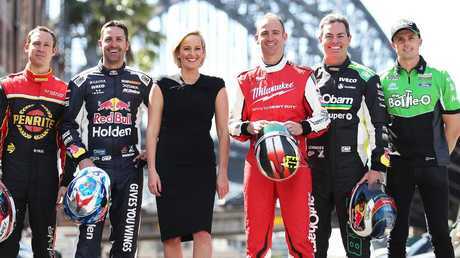 "It's fitting that we will ring in a new era in Australian television with an event as big as the action at Mount Panorama." "Supercars is a sport of colour, sound and movement," he said. 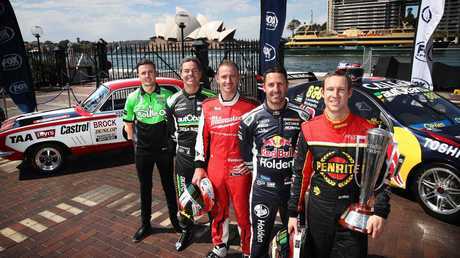 "The cars, the action, excitement and the colour of this iconic Australian event will be captured like never before. We couldn't be any more excited." 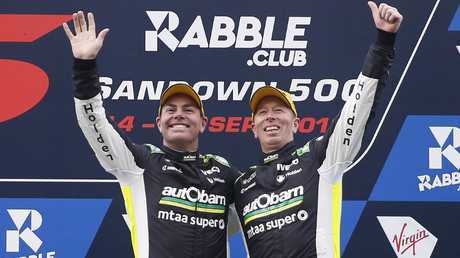 Craig Lowndes (left) and Steven Richards celebrate finishing in 3rd place after Race 24 of the 2018 Virgin Australia Supercars Championship at the Rabble.club Sandown 500. Picture: AAP Image/Daniel Pockett. Foxtel's new 4K channel will launch on October 3 on channel 444. 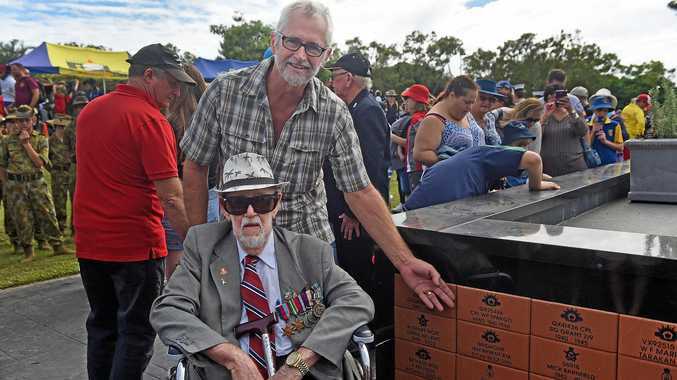 It's been a busy year for the Australian premium content streaming company. Aussie cricket fans will be the next to benefit from the new channel, with Foxtel planning to shoot all Australian Tests, One Day Internationals, and selected Big Bash matches in crisp 4K resolution. Foxtel's cricket coverage kicks off November 4 with Australia v. South Africa, part of the Gillette ODI Series.